2012 South China Book Festival opened today on the 17th here in Guangzhou and it was my first time to visit the book festival. It truly is a book lover’s heaven! Books in simplified Chinese for all taste and reader, books written in traditional characters at the Taiwan pavilion and English books section right next to it. 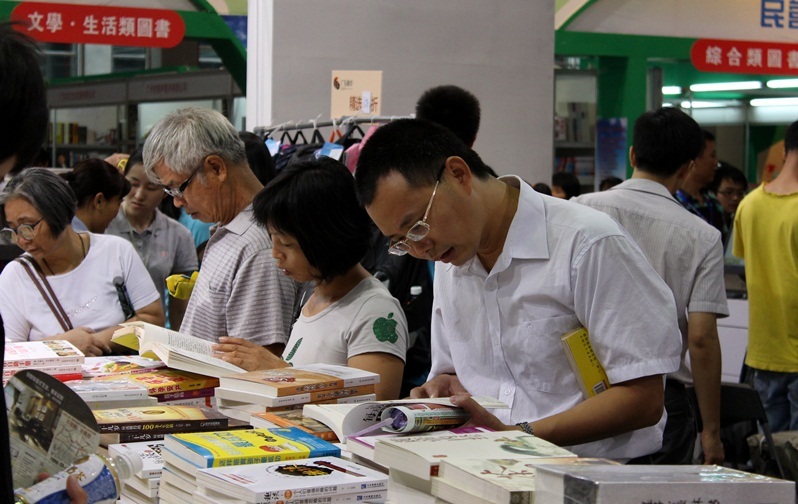 South China Book Festival is open at Canton Fair Pazhou Complex (Area B) until the 23rd. The festival is free and we didn’t even need any tickets to enter the area. 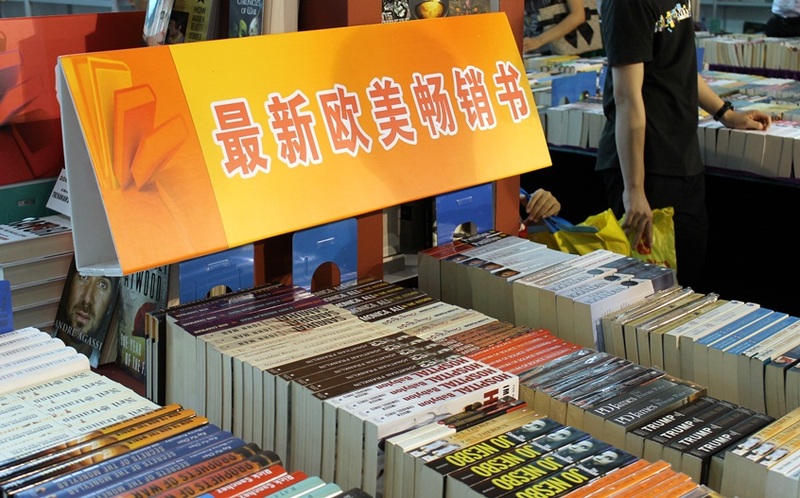 If you are in Guangzhou or close-by and want to buy books, including cheap English books, you should visit South China Book Festival. Besides books you can also find lots of stationary products there. There are so many books at the festival so it’s hard to know where to start! Most of the books were in some kind of discount, for some you could even get 90% off! The cheapest English books were 15RMB, that’s very cheap. I bought Peony in Love and Dreams of Joy by Lisa See, I’ve read some of her books before and liked them a lot. I haven’t read anything from Hong Ying before, but her K: The Art of Love sounded good so I decided to buy it. It’s hard for me to resist any cheap books about China! K: The Art of Love is a true love story between Julian Bell and Lin Cheng in 1930’s China. A true story is also Aisling Juanjuan Shen’s memoir A Tiger’s Heart, which is a story of a modern Chinese woman who was born in 1974. I’ve always liked memoirs and autobiographies from Chinese writers, I’ve read dozens of them, so I couldn’t leave this book behind. Then I saw A Good Fall by Ha Jin. I’ve heard the name before and had the impression that he is regarded as an excellent writer so I decided to buy his book. And just now I remembered that I have read his The Crazed and it’s in my bookshelf! The last English book I bought I had been wanting to buy for a while now. Battle Hymn of the Tiger Mother by Amy Chua caused a stir when it was published and finally I can read it myself. Have any of you read it? Some of you might remember my goal to read five books in Chinese this year. I’m now reading my second book and I have to keep up in order to finish that and three more during the next few months. Because I’ve noticed that translated books are usually a bit easier to read, I decided to buy Twilight by Stephenie Meyer in Chinese! I’ve read the second book two years ago in English when I was in a hospital and seen two movies, so familiar story will make reading easier too. The language in translated books like this is closest to my level so it’s excellent study material even though it might not be the greatest work of art. My boyfriend asked when do I have the time to read all these books. I replied that he has no idea how many books I have in Finland that I haven’t read! Besides reading, buying and collecting books is a dear hobby of mine. Most of my books are written by Chinese authors or are about China. 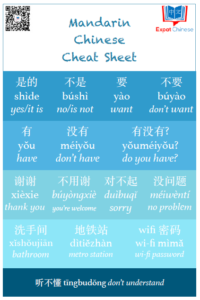 Some in Finnish, many in English, and hopefully later on I will have many more in Chinese too. I love books and book fests too. 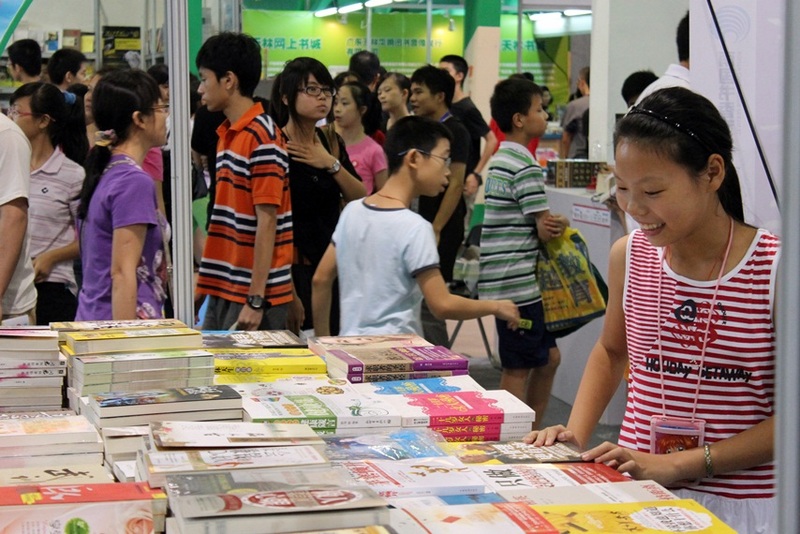 Coincidentally, there is a book fest going on now at the KL Convention Center. Have not gone to check it out yet. I have two Ha JIn books – War Thrash and A Free Life – both of which I have not completed reading. I have this bad habit of reading several books and not finishing them before I start on another. Fortunately, I can remember where I left off, so this habit doesn’t bother me. I once almost bought Peony In Love by Lisa Lee that you mentioned but I don’t know why I didn’t. Have heard a lot of Battle Hymn of the Tiger but have not read it. I don’t think I will. But it is nice that the book has generated a heated debate about parenting. Have you read any book by by Gao XingJian? I have two of his translated works – One Man’s Bible and Soul Mountain. This guy has a very unusual way of writing that grips you. You won’t believe it, but some of the hard cover books that I bought (and that too in mint condition) cost really dirt cheap. 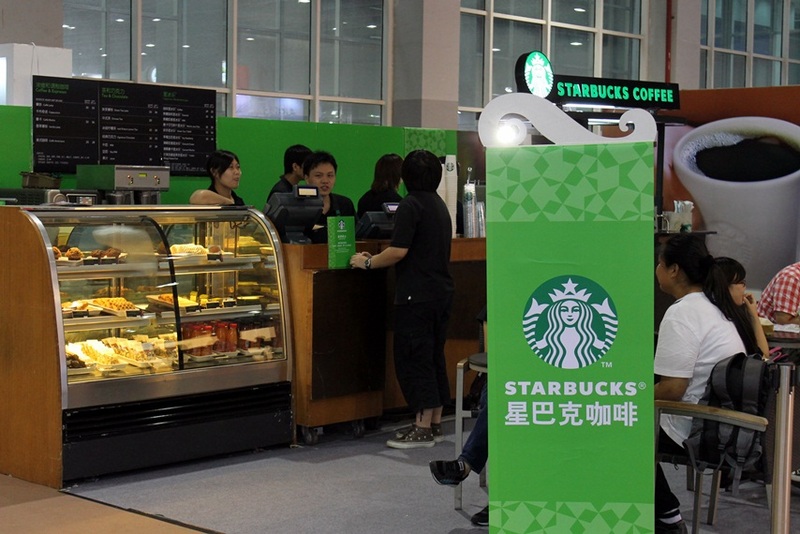 The cheapest one that I bought cost only Rm 1 – about 50 yuan! But only on special sales. I have actually read both One Man’s Bible and Soul Montain as Finnish translations back in high school or something. I agree that his way of writing is very unusual and original. Unfortunately I don’t have these books in my own bookshelf. 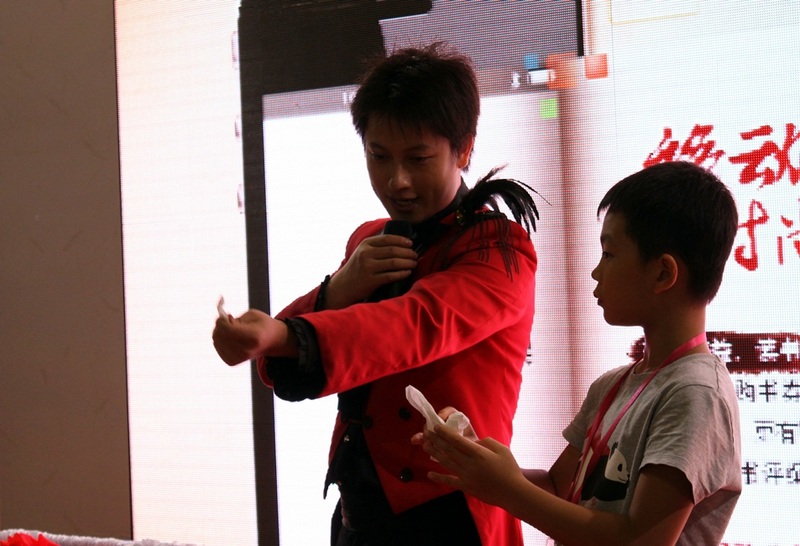 Oh my, I love book festivals/expos too! Sadly, the last one I went to was few years ago! It is rare to see book expo nowadays though – most bookshops are now closing down due to the competition from online book stores and ebooks retailers – even second hand bookshops here in Australia are closing down left and right. Books simply can’t compete with Ebooks nowadays….Android tablet are now down to $200 and ebooks are often sold for penny. As price of raw materials goes up….I think books might very soon be a thing of the past. My collection of books are now looking more and more like collector’s item! :D….. I am sure in the future my kids will ask me curiously what “those things” are. In my eyes real books are always better than ebooks and kindles. I like the feeling of a real book made from paper and how my bookshelf is full of books :) Buying and owning books is a big part of the fun I think. I also think my self as some sort of a “China book collector”. 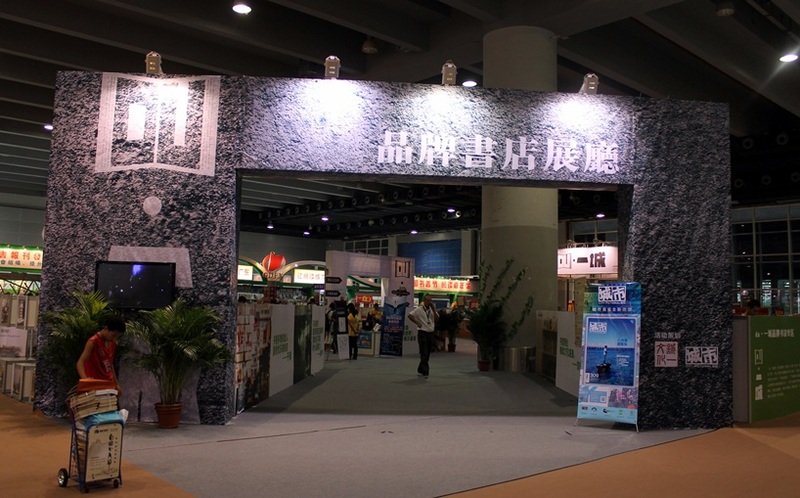 I will surely visit the book fair again next year. I totally agree. I don’t enjoy reading e-books, it’s not the same. You cannot beat the touch, smell and feel of paper in your hands. And of physically turning over a page as opposed to electronically flipping a page. Having a collection of e-books is not like having a physical collection. Maybe cost-wise, e-books triumphs. And I don’t think that e-books will completely replace physical books. I hope not, anyway. It will be a very sad day instead if that happens. Almost like losing your soul.